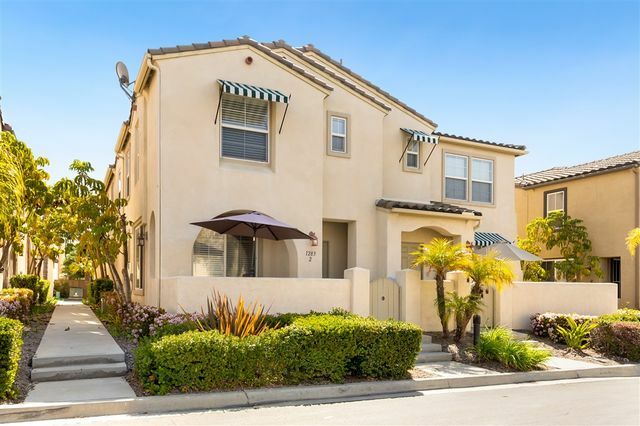 Charming home in lovely East Chula Vista neighborhood of College Estates. Only 1 owner since home was built and they have lovingly maintained this single level home. 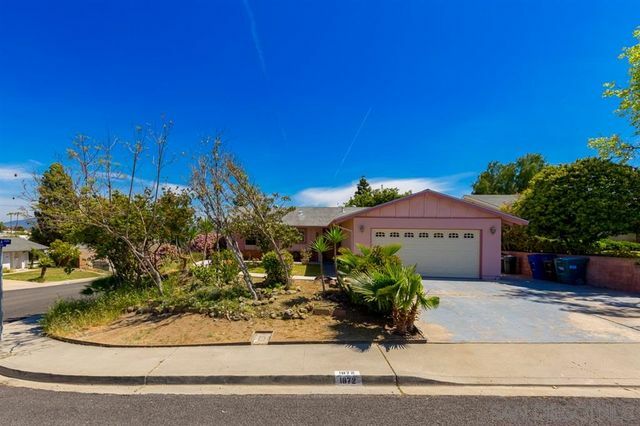 This large corner lot sit atop a small hill that provides very nice southerly backyard views. The updated kitchen boasts granite countertops and all appliances are included. 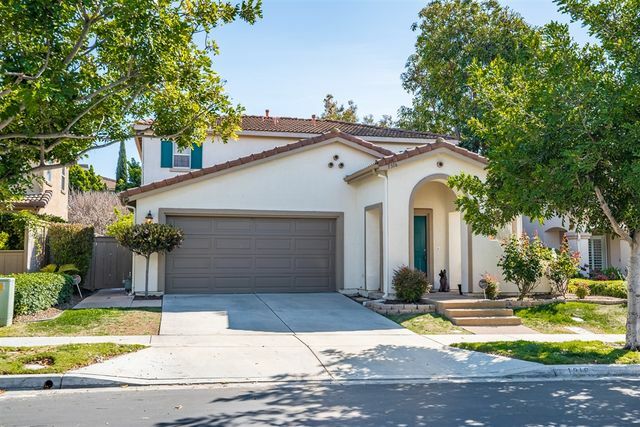 This desirable neighborhood has no Mello Roos and its within a short walk to award winning schools, parks, shopping and dining. 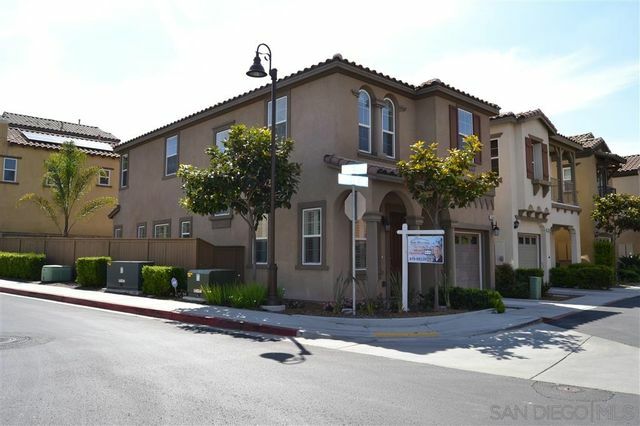 Conveniently situated in a cul-de-sac, this 2-story, 4-bedroom/3-full bath in the heart of Otay Ranch Village is the place to be. Walking distance to the community park, duck pond, pool, playground, basketball court, rec center, picnic area, jogging & walking trail - a great park to take your family and friends & have a great time! Across the park are stores, restaurants, medical offices, gas station, etc. Property has a good size backyard and a long driveway that will accommodate 4-cars. 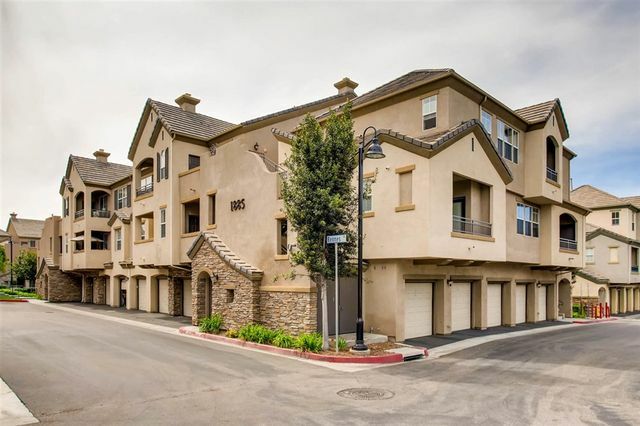 Welcome to this move-in ready residence where pride of ownership shines through! Immediately you are greeted by the stamped concrete front patio. Upon entering you'll find the open concept floor plan perfect for entertaining with a cozy fireplace for gatherings. The kitchen features ton's of storage with oak cabinetry and has recessed lighting and stainless steel appliances. A separate room is located on the 1st floor for laundry, along with a powder room. Upstairs the Master Bedroom boasts an en-suite.. 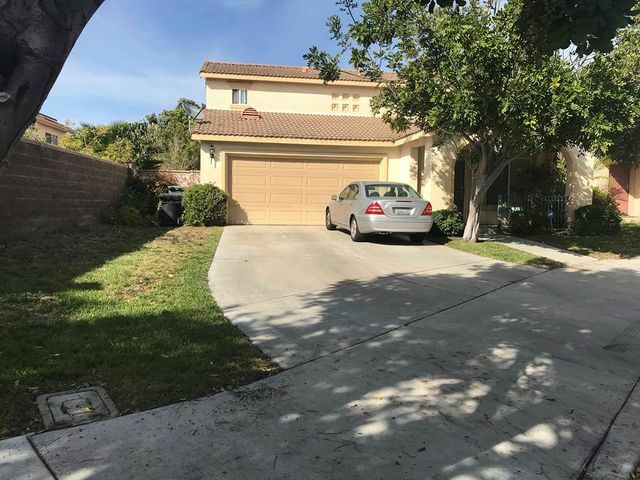 Wonderful 4 BDR starter home in the heart of Otay Ranch Vilalge featuring a full BDR & Bath downstairs with backyard access. 3 Bathrooms, 1,798 SQF. A private and serene backyard with a lovely garden and room for more, fruit trees and BBQ island and kitchenette. Upgraded kitchen with granite counter tops, center island and hard wood walnut stained cabinets. 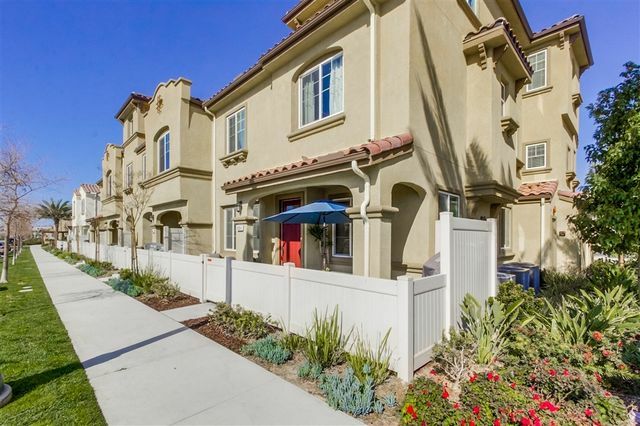 A very short walking distance several of Otay Ranch Village's local parks, ponds, schools and clubhouses. Otay Ranch Town Center just around the way.